Located only a short walk away from one of the most pristine and beautiful stretches of Bavaro Beach, Grand Memories Resorts Punta Cana is perfectly situated in a lush tropical setting, offering a new concept in all-inclusive resorts with unparalleled service and deluxe accommodations that perfectly fit into the genuine and magical ambiance of the Caribbean coast. This all-new resort offers the savvy traveler access to a beautiful beach, golden sand, and an abundance of accommodation options with high-quality amenities. 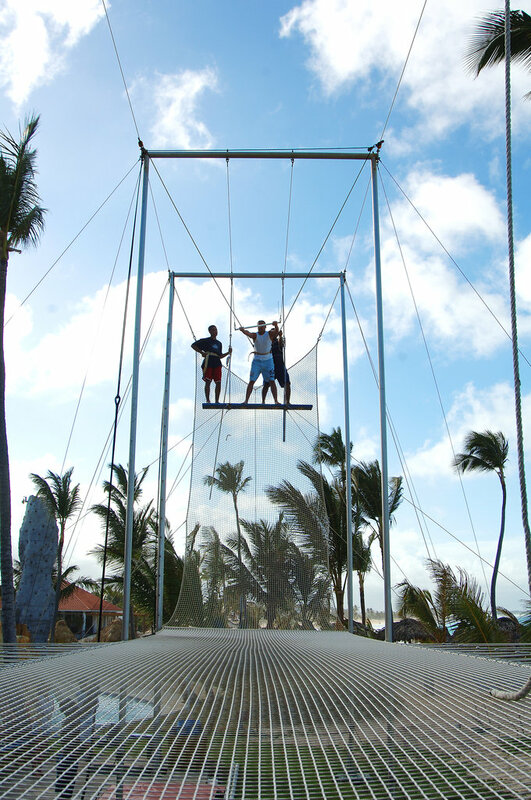 Grand Memories Resorts Punta Cana caters to both couples' and families' unique vacation needs. With diverse dining options, indulge in the romance of the Mediterranean at the resort's Italian a la carte restaurant, which offers the perfect ambiance for special occasions and celebrations, or embark on a thrilling seafood adventure at the popular restaurant 'Under The Sea'.